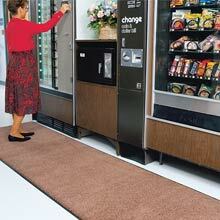 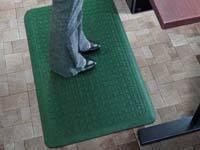 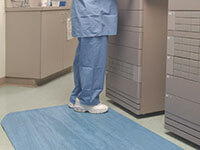 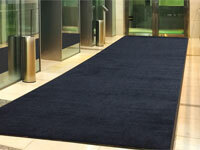 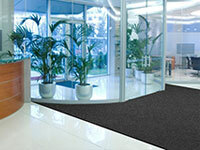 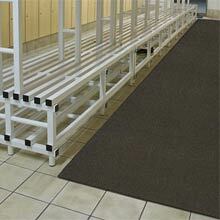 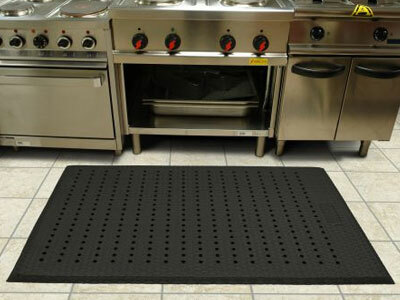 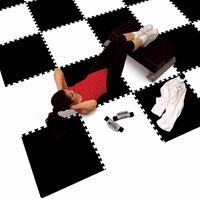 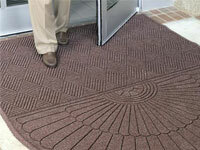 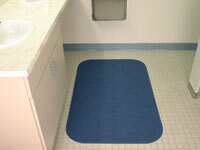 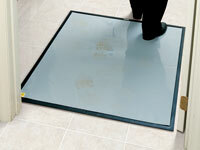 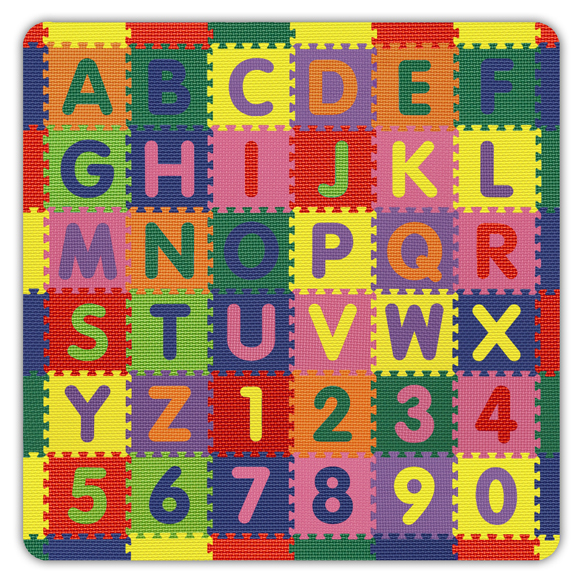 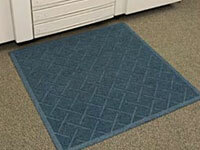 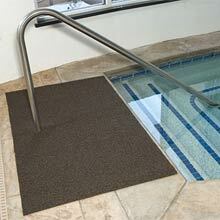 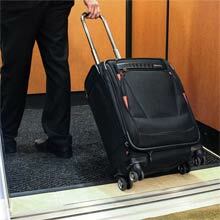 Floor Mats are used throughout facilities in numerous capacities. 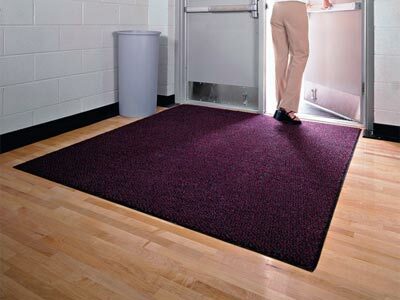 Entrance Mats are the most effective way of stopping dirt and moisture at the door and keeping building maintenance costs to a minium. 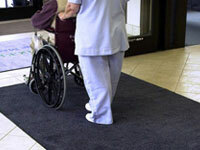 Where safety is a must, Anti-Fatigue & Cushion Mats fit the need for employee awareness as well as their health and well being. 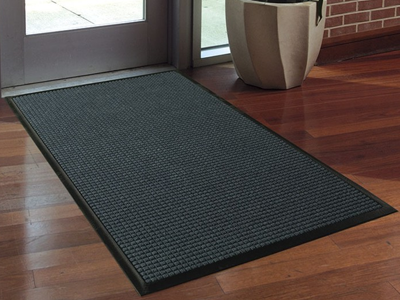 Custom Logo Mats & Message Mats are also an excellent way to project a positive company image or conveying messages to employees or customers. 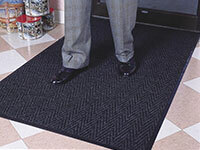 If you are unsure as too what type of matting you need, take a look at our Sample Floor Plan or call 1-224-654-6500 and a sales representative will happily assist you.